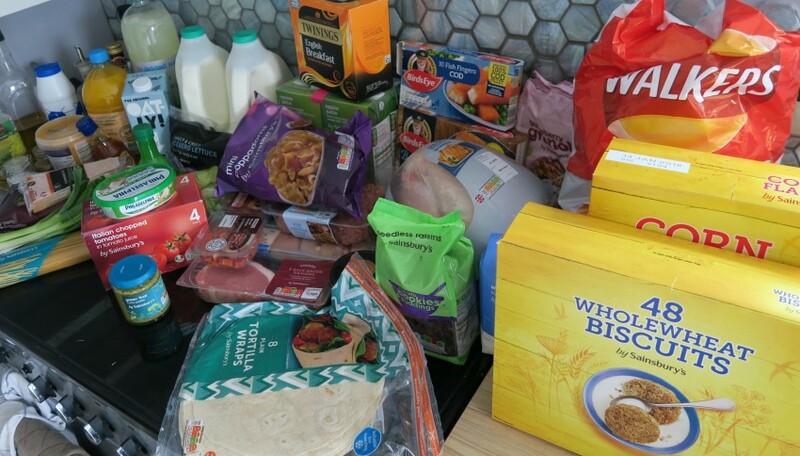 This week I got an online order as we can’t get to Aldi and do our normal shop this week, so it was interesting to do a shop to compare the prices. This total is just for what items are in the picture below, so only includes mostly the items for the meals for the week and a few extra little bits. This was delivered on Wednesday, so I am going to have to go to the shops and do a fresh shop of fruit and lunchbox items. 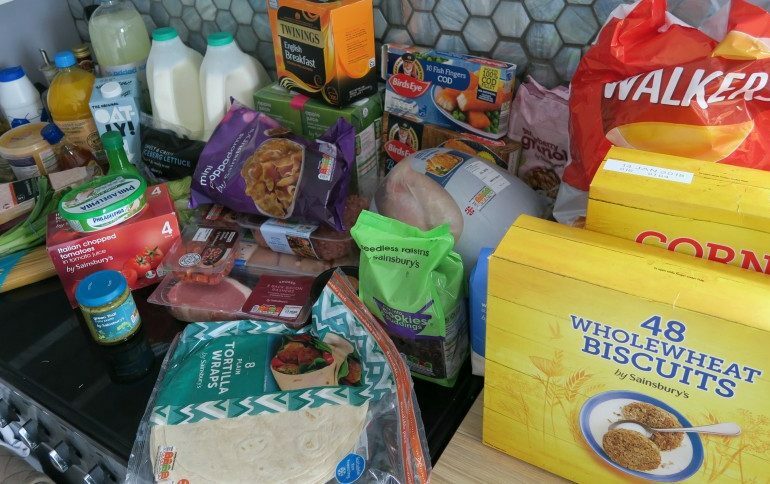 So the total is what we would normal spend in Aldi, but we get everything for the week. Also I was really disappointed by Sainsburys delivery this time, they are known for delivering me short date food on my meat, sometimes they have even sent me food that has to be used by the next day. This time I had meat that needed to be used within the next couple of days. Which really annoys me! I can pop them in the freezer, but then means I can’t re-freeze it if I want to cook a double batch. I haven’t had any problems at Aldi with the dates on the meat, so another negative to shopping at Sainsburys.